Aapkey Kamrey Mein Koi Rehta Hai follows four bachelors who come across a dream apartment in Mumbai, haunted by Swara Bhasker's character. 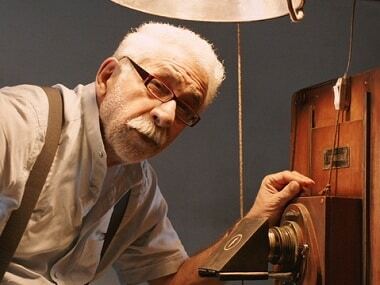 While Naveen Kasturia and Sonali Kulkarni were in awe of Naseeruddin Shah, the veteran actor was busy romancing an antique photocopy machine in the film. 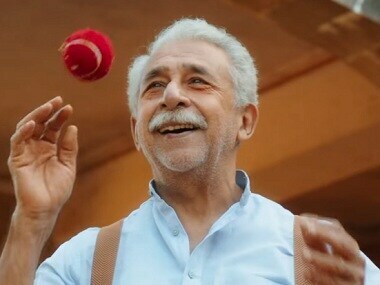 Prithvi is overjoyed to receive a text from an unknown number with an emoji that is a code between him and Veda in the penultimate episode of Social. In the 10th episode of Social, a journalist offers help to Prithvi and others after getting the coordinates of Veda's location. Rana Daggubati-starrer Social episode 9 update: Who disabled the Ctrl F Veda page? Rana Daggubati's crime web series Social is India's first bi-lingual web-series. In the sixth episode of Social, Prithvi delves deeper into the dark web and comes across a suspicious organisation called 'Hansa'. 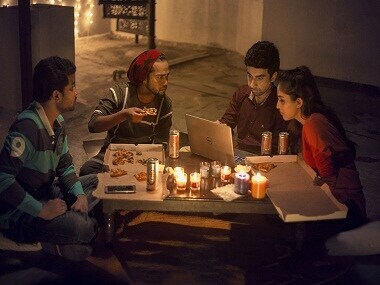 With its fifth episode, Social continues to establish a strong resonance with the show's tagline - "A click can destroy your life". The second episode of Social builds a strong premise on the buzzing trend of social media crimes across the world. In the first episode of his debut web series Social, Rana Daggubati's character invites people to come up with innovative pages on the internet.